Shopping for your new baby is an exciting and a fun part of being pregnant. Imagine yourself go to a baby shop and see all those cute Scandinavian designs, how can you resist the temptation? It goes without saying that as with any other things, baby stuff is not cheap in this country. 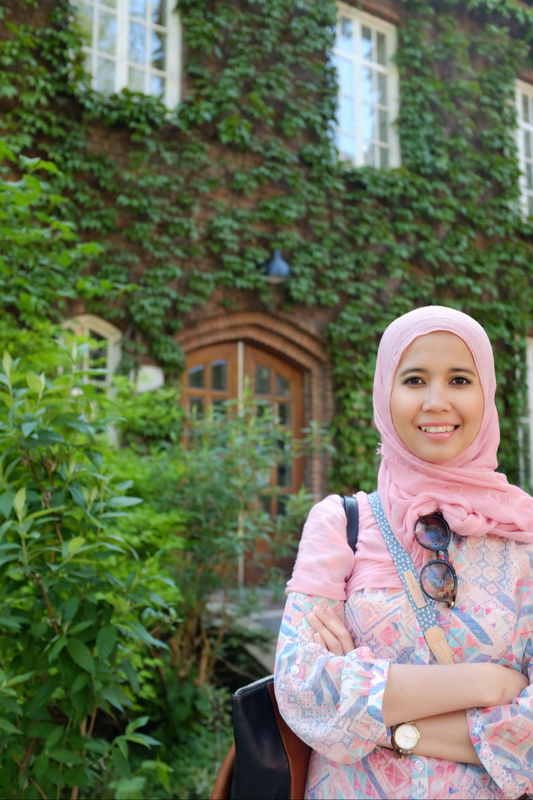 Fear not, thanks to its lagom way of life and its relation to the 3Rs: Reuse, Reduce, Recycle, there are ways to cut your shopping budget here. The first best sources to get second-hand items are friends and family because you know the person who used them before. Ask them if they have any baby stuff that is no longer in use. If no one around you can help you, shop pre-loved items on Facebook marketplace, Blocket, loppis or any other second-hand shops. This will save you quite a lot of money. Especially for the items that your baby will outgrow soon. If you’re lucky, you can even get unused items there. 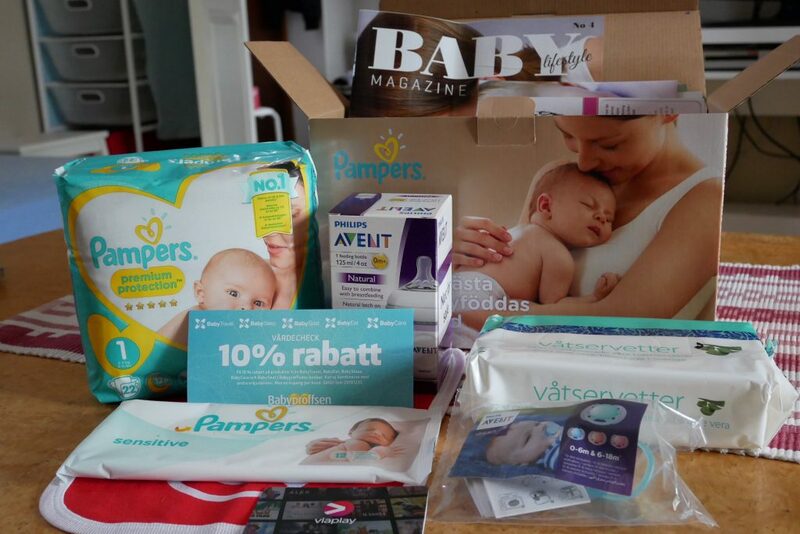 Some shops and apoteks in Sweden offer free (or nearly free) boxes for pregnant mothers who are willing to become their member. The boxes contain good items for a starter such as diapers, a bottle, wipes, and so on. 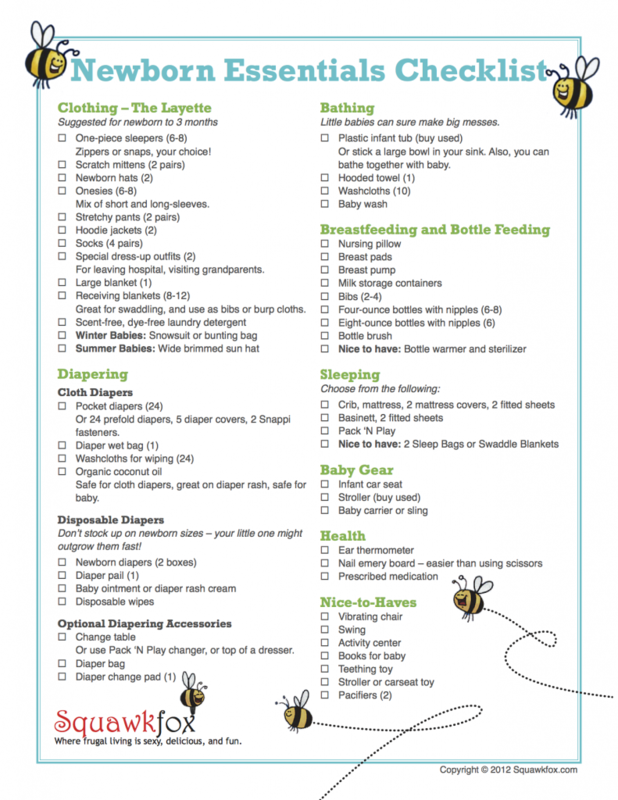 Also, you can use them as a tester to figure out which product is better than other for your baby. All you need to do is sign up for a membership and fill in your baby’s due-date. Then, you will receive unique codes in your email and use them to claim your boxes in the nearest store/apotek. 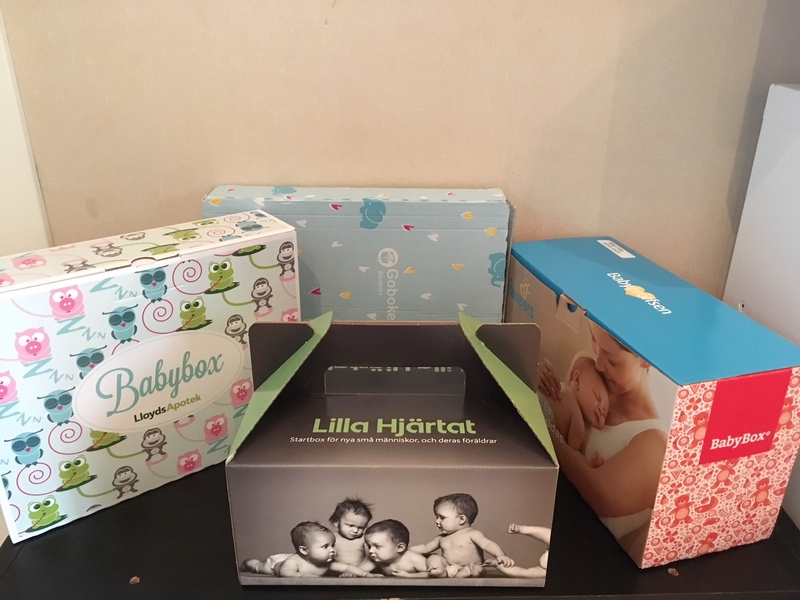 Here are the links for some baby boxes: Baby Box, Libero Startbox, Allt för Föräldrar. Shopping online will also give you a cheaper price. Some online shops have really good deals and you can get an extra discount if you become a member. There are also some websites that you can use to compare one store from another such as PriceRunner and Prisjakt. 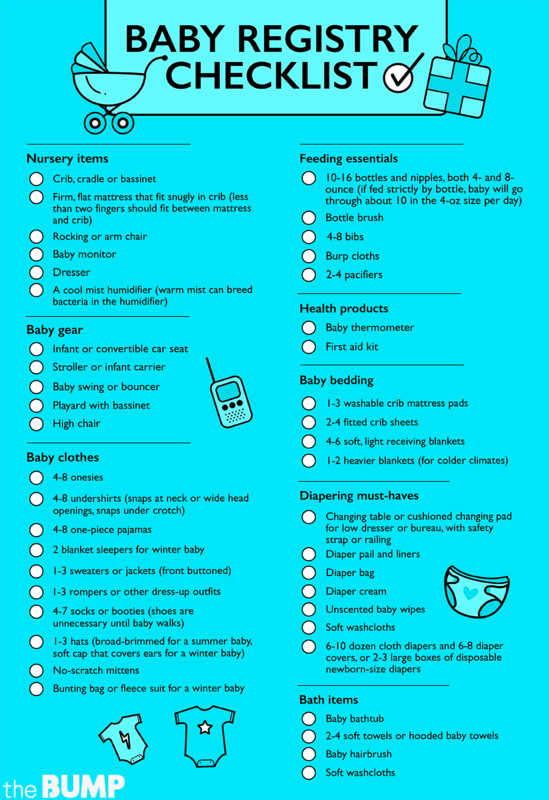 However, be careful when shop things that you need to test first like stroller or car seat. Make sure you research on how to assemble the parts and read about the product guarantee terms and conditions. Some brands won’t cover any faulty if you buy the products online and assemble them by yourself. Give yourself enough time to shop. Don’t buy everything at once. Instead, take a stroll from one store to another. Buy baby items that are currently on sale. If you spot something you love but don’t like the price, look around. This will usually give you good deals.